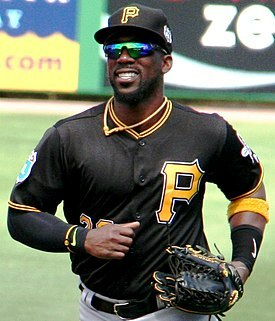 Have you heard Andrew McCutchen's impersonation of Cleveland yet? It's been all over the web this month and if you haven't heard it, you need to click and check it out! It's pretty spot-on; even the real Cleveland thinks so. This got me wondering: who else does a great Family Guy impersonation? The answer is a lot of people! If you search for them on Youtube you will find dozens of fantastic impersonations as well as parodies, fan videos and other entertaining nonsense. Which impersonation is your favorite? Share the link in the chat!